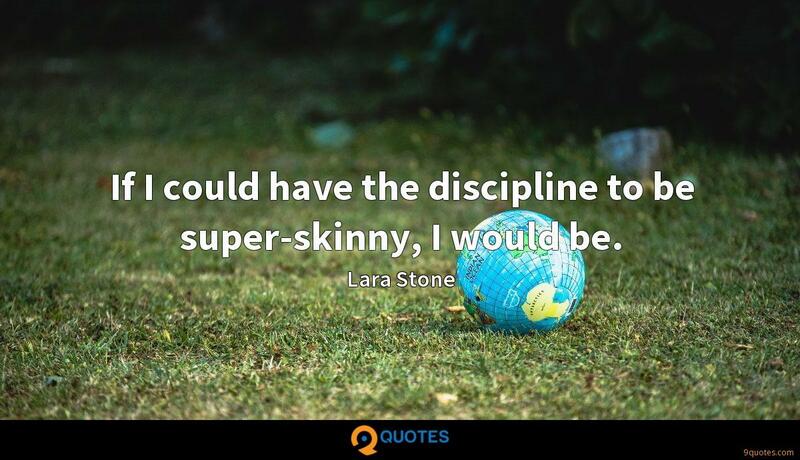 Lara Stone Quotes. 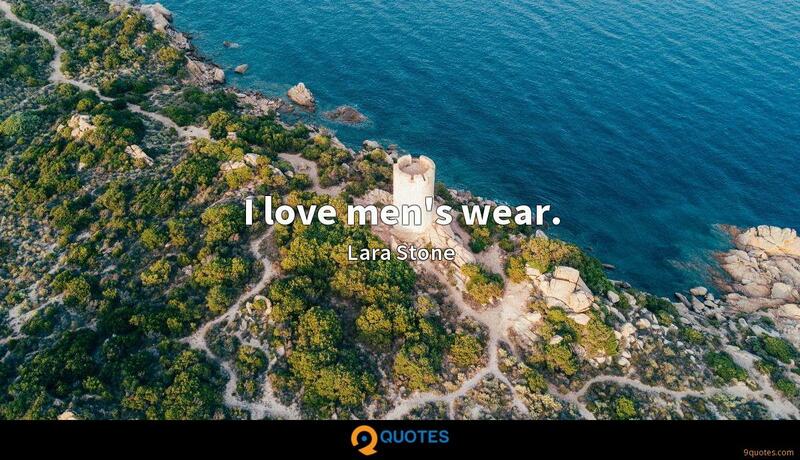 9quotes.com, 2018. http://www.9quotes.com/quote/lara-stone-265086, accessed 22 April, 2019. 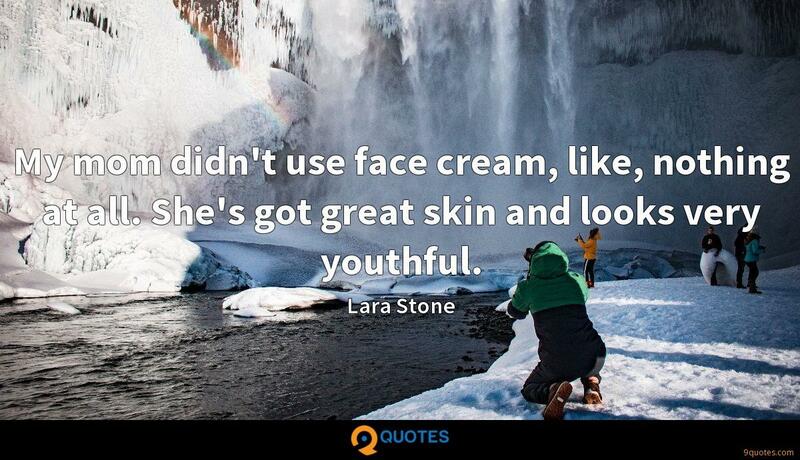 This paradox of vision - the genius of youthful ignorance - is nothing new. Had Bill Gates not been in diapers in the early days of computer software, he might have understood that there could never be a market for consumer software - but the 19-year-old Gates went ahead and cofounded Microsoft. Nobody would know it to look at me, but the movies I liked as a kid were musicals - 'All That Jazz,' 'Hair,' 'Fame,' 'Annie,' all that stuff - that's where my little youthful imagination was. When at the CIA, I was fond of saying that many jihadis join the movement for the same reasons that young Americans join the Crips and the Bloods: youthful alienation, the need to belong to something greater than self, the search for meaningful identity. But it also matters what gang you join. 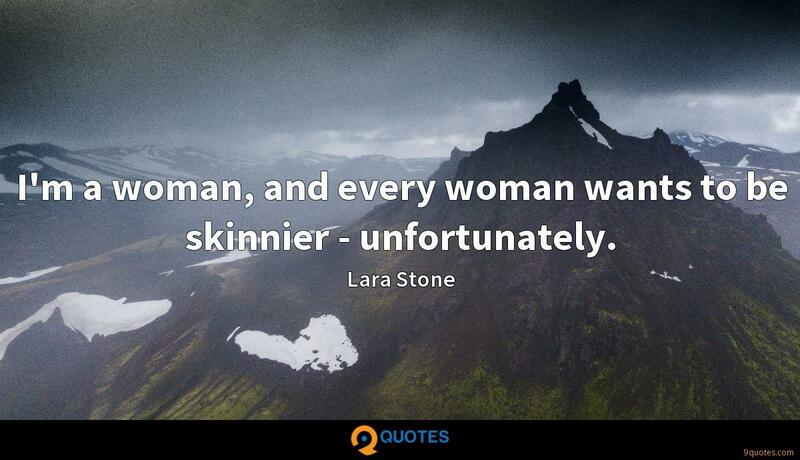 My mother tells me of when I was 10 or 11 and I'd wear really tight, short skirts and crop tops. All the local men would wolf whistle and stop and stare, but I didn't realise why at the time.